The Florida National Guard has set up a website for people who are worried about people in the disaster area. 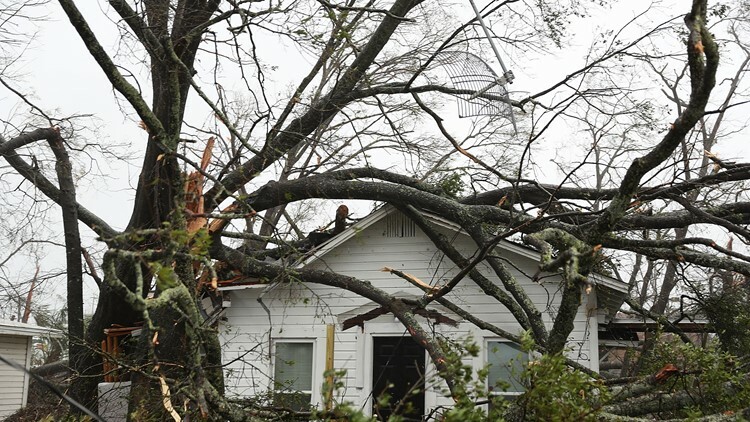 Communications in the Florida Panhandle have been interrupted after Hurricane Michael. In response, the Florida National Guard has set up a website for people who are worried about people in the disaster area. If you are worried about someone, visit https://fdoh.readyop.com/fs/4cav/bcda to report it. The State Emergency Operations Center will route these reports to the appropriate local agency.